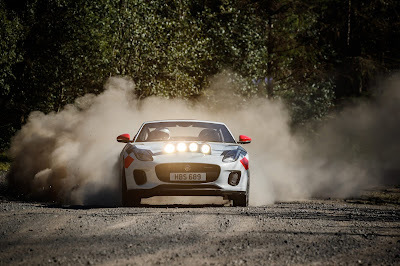 Stop the press... possibly one of the most fun cars imaginable is here, airborne, on gravel tyres, right now. God love you Jaguar! 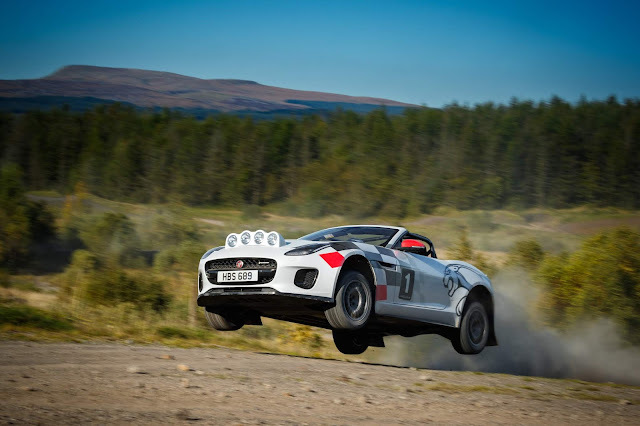 Meet the F-TYPE rag-top rally car... which has even got a proper handbrake. 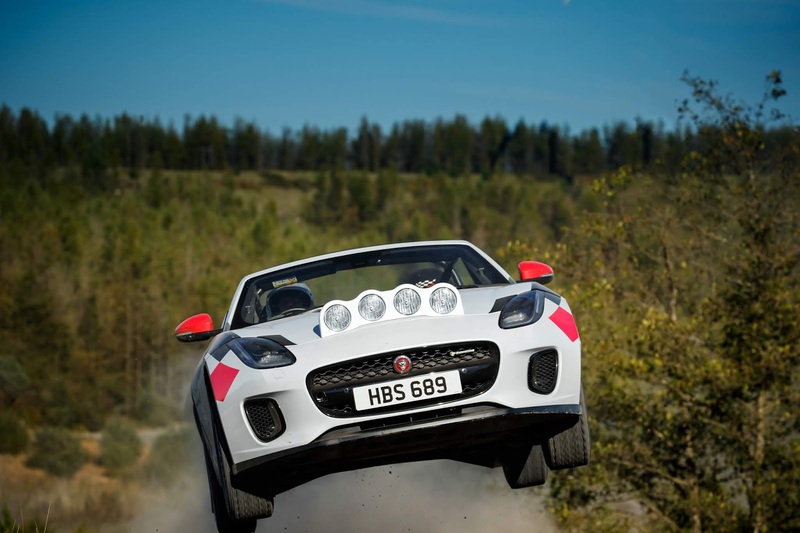 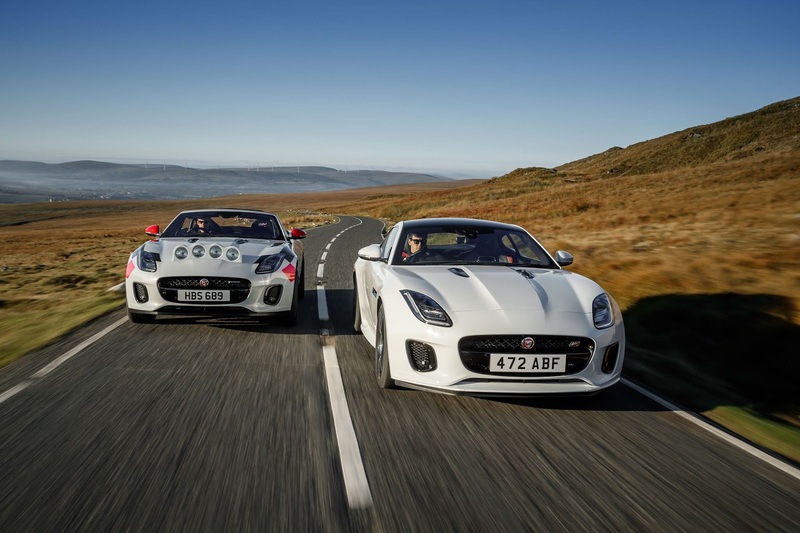 Yes, the petrolhead purists at Jaguar have developed now one, but two F-TYPE Convertible rally cars, with design cues from the F-TYPE Chequered Flag Limited Edition, to continue its celebration of 70 years of sports car heritage since the XK 120 was revealed in 1948. 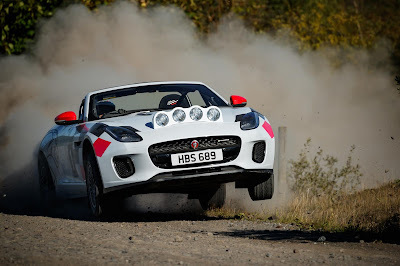 And we at Road salute you & thank you Jaguar boffins.